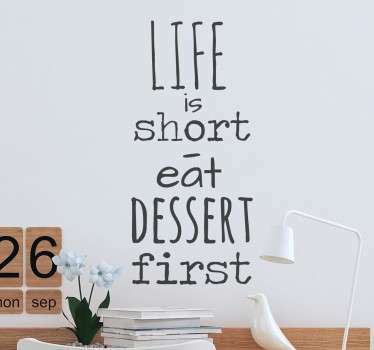 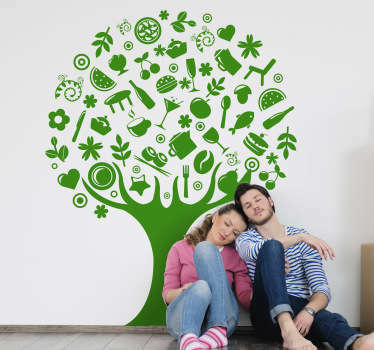 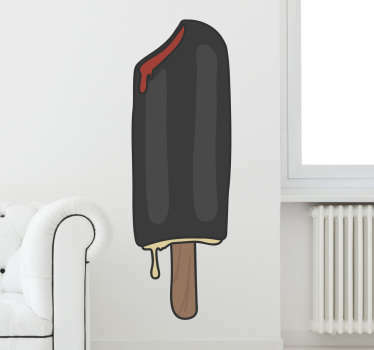 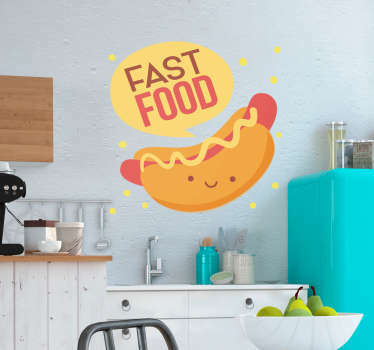 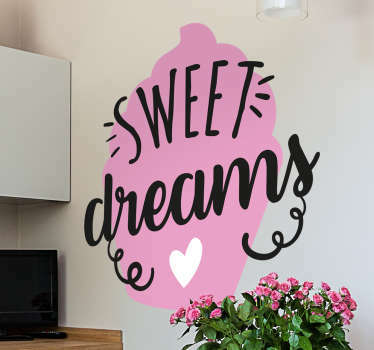 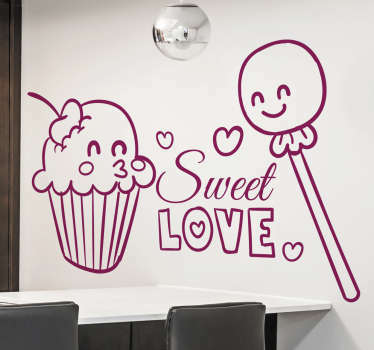 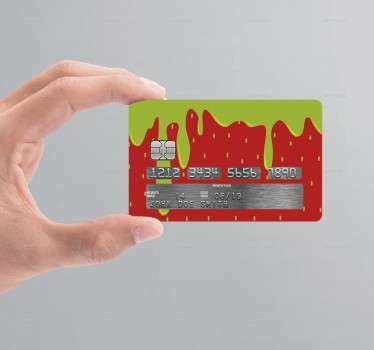 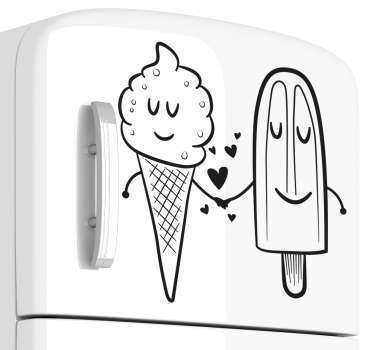 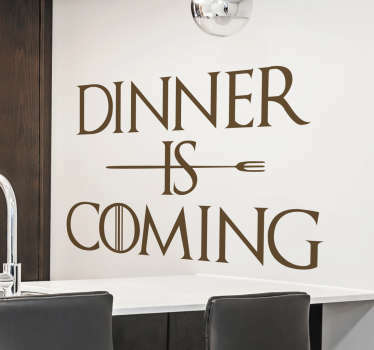 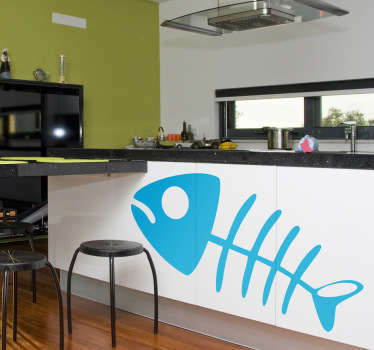 Collection of wall stickers themed with food. 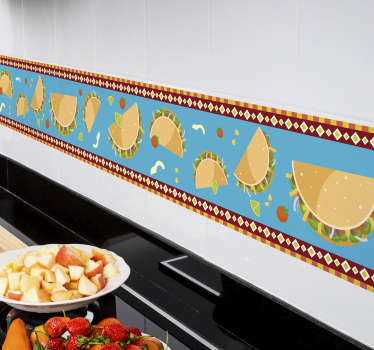 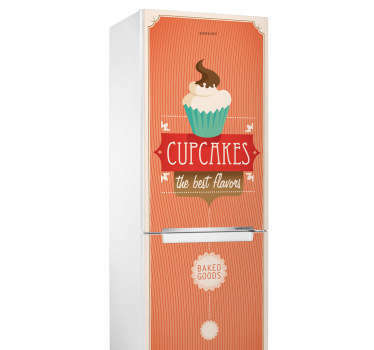 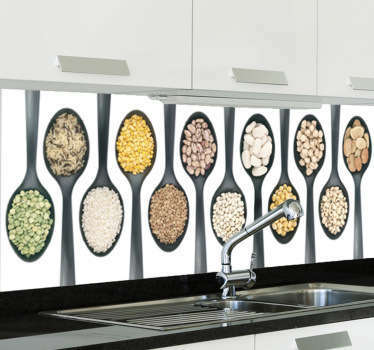 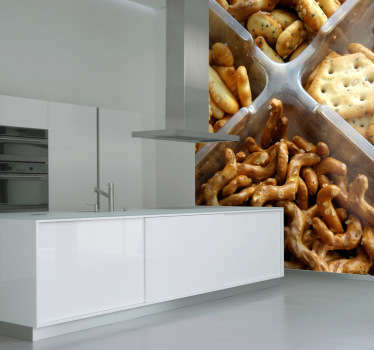 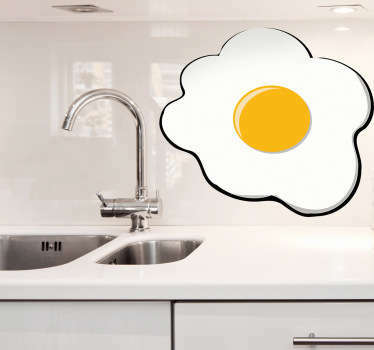 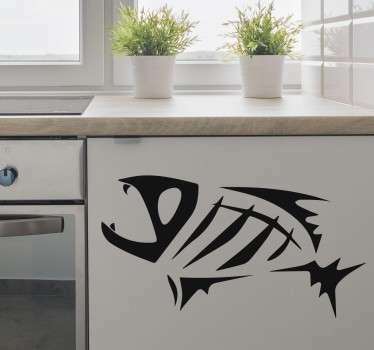 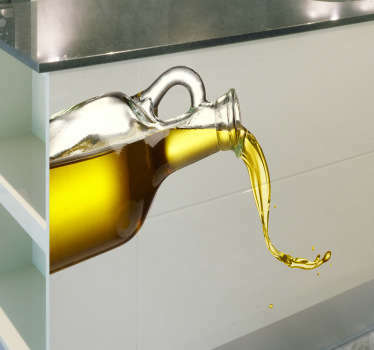 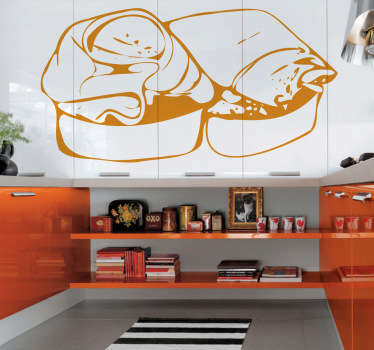 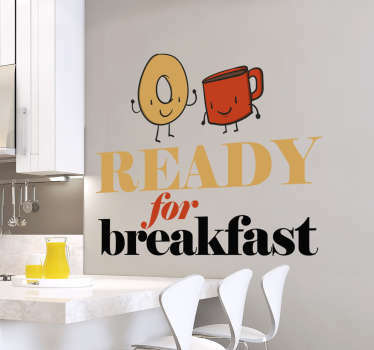 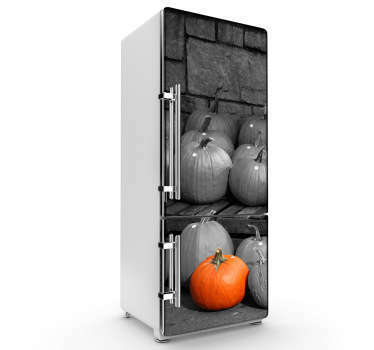 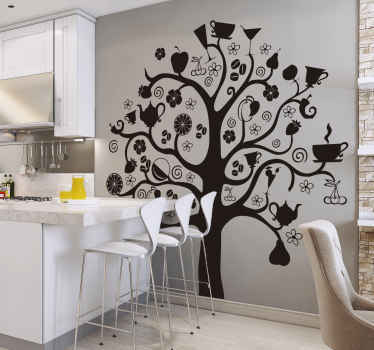 Wall decals for your kitchen or restaurant. 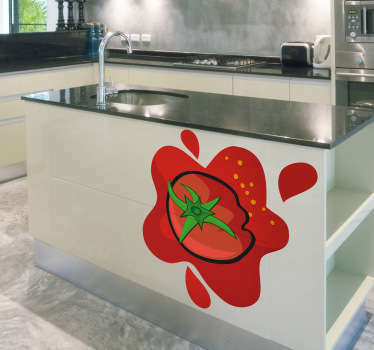 Deliciously and fresh looking food decals. 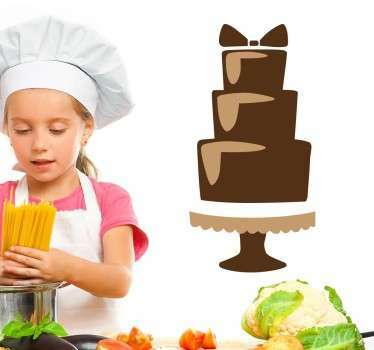 Different recipes, meals and many more. 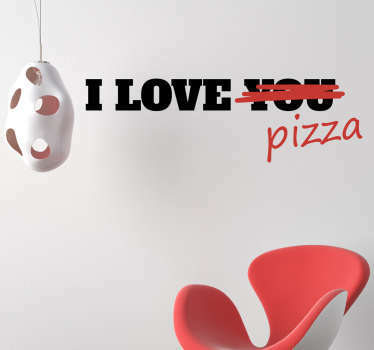 High quality wall decorations.